Our lawyers are experienced in advising expats in the Netherlands concerning various fields of (international) employment law. 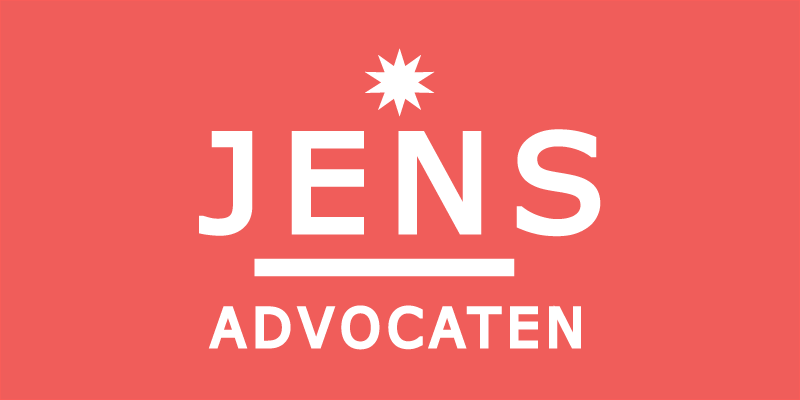 For over years the lawyers of JENS have been providing legal guidance and advice to the expat community in the Netherlands. We also do litigation. So if you are facing work related (legal) issues, or if you need assistance by navigating through Dutch employment law, or if you want to know your rights as a consultant, do not hesitate to contact JENS (lawyers). JENS will immediately provide you with a reliable support in case of a legal issue. Advising and litigating on liability issues of a director or of a counterparty. On regular base JENS gives workshops related to legal subjects concerning expats. You can attend our workshops and meet the lawyers and ask them your questions. JENS is located in the centre of the Netherlands, in Utrecht. You are welcome to visit us for a consultation. You can find further information on our Contact page. ▸ When are expats required to obtain a Dutch health insurance? and/or: live in The Netherlands and do not have a job abroad. Family members of the expat must also obtain a health insurance unless they have a job outside The Netherlands. NOTE 1: an exception is made for EU/EER students that are in The Netherlands for study purposes only. NOTE 2: The basic health insurance in the Netherlands covers the costs of (unexpected) medical care, such as consulting a General Practitioner (GP), medication and hospital treatment. Optionally, additional insurance, such as coverage for dental care, is available at a higher monthly premium. ▸ Can my employer terminate my permanent employment contract by just giving notice? No. An employment contract for an indefinite period of time can only be terminated by the employer with the consent of the employee, (mutual agreement) or after a legal procedure at and by the UWV or the court. If an employer gives notice of termination without obtaining prior approval of the UWV or the Court, the employee could nullify the termination. This rule is not applicable in the case of dismissal based on an urgent cause (such as for instance: fraud or theft by the employee). It is very important to contact an employment lawyer immediately if you are fired on the spot or without any legal procedure followed by the employer. ▸ What is the UWV? The UWV or Uitvoeringsinstituut Werknemersverzekeringen is the Employee Insurance Agency in the Netherlands. It is an independent administrative authority commissioned by the Ministry of Social Affairs and Employment (SZW). What is the responsibility of the UWV? Become unemployed and wish to request unemployment benefits. Their employer requests permission to terminate their contract (based on redundancy). Become sick and need to be assessed. The UWV offers assistance in many areas, from finding a job in the Netherlands, to maternity leave et cetera. So the UWV is responsible for implementing employee insurances, such as unemployment insurance, which is key if you would like to request unemployment benefits, and the Sickness Benefits Act, amongst others. The UWV also keeps track of all data regarding wages, benefits and labour relations of all employed people in the Netherlands. ▸ Are expats entitled to the same benefits as Dutch citizens? Yes, as long as the expat has all the necessary documents, meets the requirements and follow the correct procedure. For more information see: UWV About Social Security . The UWV helpdesk is only available to callers in Dutch. Make sure you can give them by phone your Citizen Service Number (BSN). The UWV can be contacted from 8am to 5pm on weekdays. ▸ When should I apply for the unemployment benefit? Apply as soon as possible. The registration with UWV should be done at last within the first 2 days as from your unemployment and the application for the benefit (WW-uitkering) within the first week. ▸ Can I can apply for unemployment benefits (WW) if I resigned myself? No, if you have resigned you are not eligible for the unemployment benefit. ▸ Am I entitled to the unemployment benefit (WW) if I own a yacht or a penthouse? Yes. Entitlement to unemployment benefit (WW) is not affected by your personal assets.